We know family is very important and is the bedrock foundation of our society. That is why immigration laws in the United States are so important to us. Whether you want to sponsor a spouse, parent, sibling or fiancee, adjust status, or apply for asylum, you have come to the right place. We get your applications and documents filed correctly the first time, so you don’t have any delays. We do all the hard work, so you can enjoy your time with family and friends. Unmarried children under the age of 21. This may include step children and adopted children if certain criteria are met. Immediate relatives are not subject to the wait periods that other relatives are. 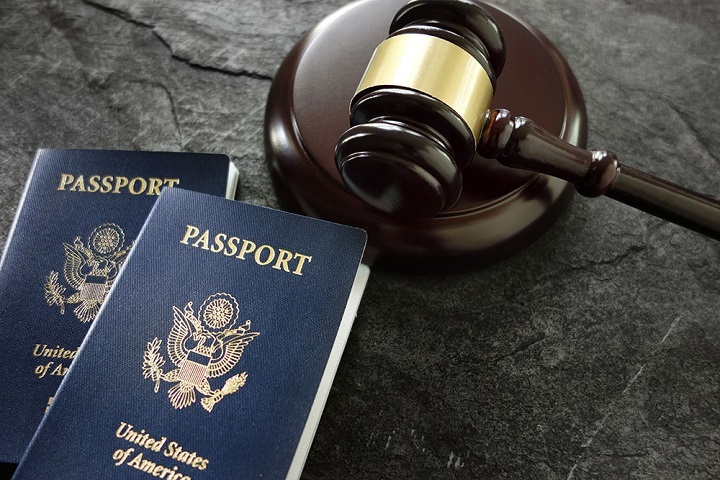 These procedures involve filing a petition and an affidavit of support to prove that you will be able to financially support the relative once they move to this country. There are certain minimum income requirements to be met. If your immediate relative is currently living legally in the United States, they may be a candidate for lawful permanent residence. Additionally, if your relative is living abroad, they can apply for permanent residence after the petition has been approved. We can aid in obtaining permanent status for your relative. Contact our office today to schedule a confidential consultation.